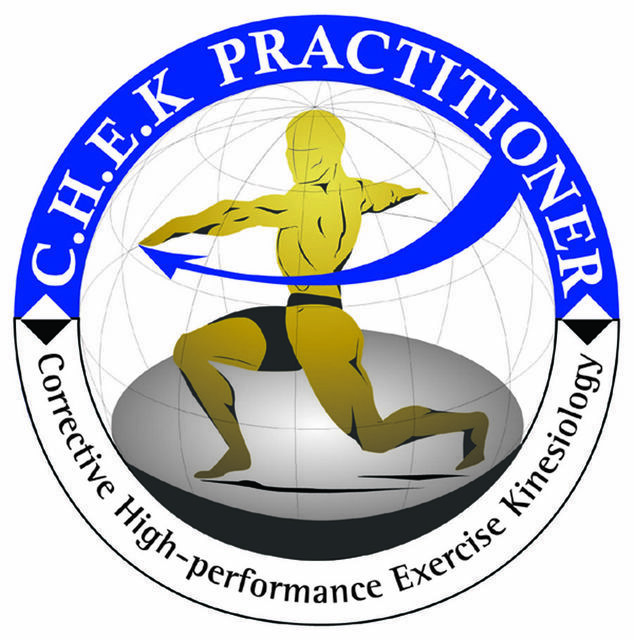 C.H.E.K Practitioners are specialists in corrective exercise and high-performance conditioning. If you are one of the many individuals that are currently suffering from these situations, then this service could well be the solution that you have been looking for. 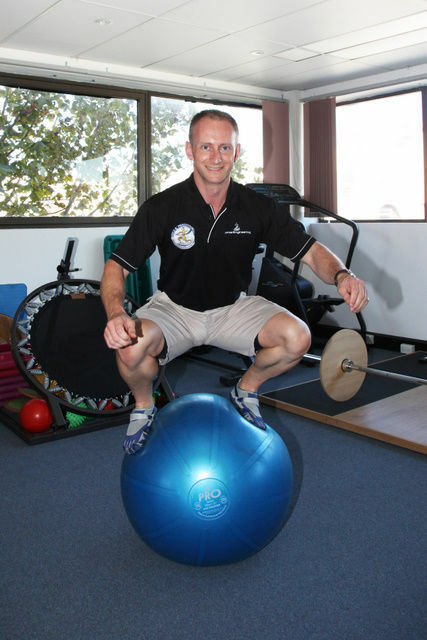 We work with your referring Doctor, Physiotherapist, Chiropractor, Osteopath, Surgeon, Sports Coach, Masseuse, etc. to get you out of injury and back to optimal health and performance. Each client receives a personalized exercise program that incorporates traditional exercise with mind-body exercises. What sets us apart is the series of detailed assessments used to identify core and autonomic nervous system dysfunctions. This method allows us to accurately assess the most complex clients and provide them with the most scientifically sound exercise programs specific to their needs. Noticing that you have rounded shoulders or one shoulder higher than the other? Feeling pain in your neck, shoulders, back, hips or knees? If you are and it’s not improving, don’t delay any longer. Please call or email Chas today and start taking control of your injury before it breaks you down completely! WHAT IS A C.H.E.K. PRACTITIONER? Who sees a CHEK Practitioner? Clients, ranging from injured workers to professional athletes, see C.H.E.K practitioners for individual evaluations and corrective exercise programs. The C.H.E.K system is multidisciplinary, therefore, we seek to prioritise your efforts according to your budget and time commitments. We seek to address the areas’ most likely to reap the greatest long term reward, even if they don't include a C.H.E.K Practitioner initially! Many therapists offer various forms of treatment regarding an injury or complaint but rarely get to the root of the problem. C.H.E.K. Practitioners seek to address the cause and the effect! What makes the C.H.E.K. Practitioner’s approach so different compared to traditional medical practitioners or exercise professionals? C.H.E.K. Practitioners are taught to recognize the signs and symptoms of disorders that may impede successful rehabilitation, and then to network with appropriate professionals to achieve the desired outcome. Problem solvers of the highest calibre! Most C.H.E.K practitioners are well recognized by their peers and other health care professional as one of the very best at what they do. The C.H.E.K. Institute is recognised as the world leader in functional and rehabilitative exercise conditioning amongst exercise and health professionals. C.H.E.K Practitioners empower the patient/client with the knowledge that the problem for which they are seeking resolution belongs to them and therefore they must take full responsibility for achieving the goals determined by both the client and the practitioner as the prerequisites to full recovery. Those patients/clients who complete programs developed by a C.H.E.K Practitioner are frequently more informed and capable in the exercise arena than many Personal Trainers are today! To learn more about Chas Barclay, our CHEK Practitioner, click here.